Twitter itself may not make much money, but a trending hashtag on the social network can help movies reel it in. A new Emerson College study “found a strong correlation between sentiments expressed on Twitter and movie revenue,” according to a statement accompanying the findings, which were provided exclusively to TheWrap. The latest study, by Owen Eagan, an executive in residence in the Department of Communication Studies, builds on a previous study by Eagen that showed positive or negative word of mouth — using Oscar or Golden Raspberry nominations as a proxy — could have a material effect on a film’s revenue. The most recent project uses Twitter activity as a different metric for that social buzz, and the same truths hold. The Emerson study, conducted as part of a School of Communication research course at the university, involved manually coding a sample of 12,000 tweets out of a selection of more than 800,000 tweets that included hashtags related to 17 movies released in the fall of 2016. All films were wide releases and none were holiday-themed, to avoid any skew from unique audiences. Researchers then compared the average weekly sentiments as expressed on Twitter with average weekly percentage change in revenue, and found a significant correlation. 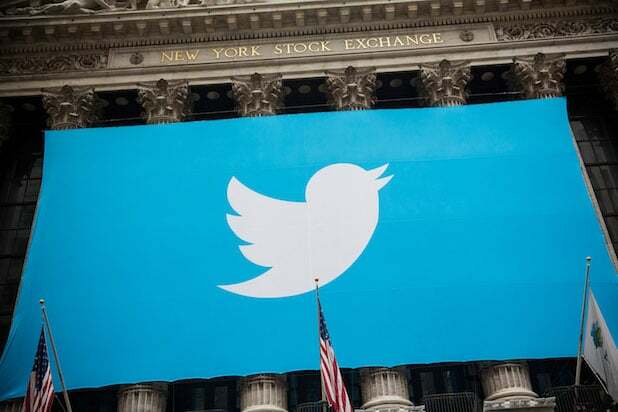 “The correlation analysis between tweet sentiments and revenue found an r value of .75, which indicates a strong relationship since a correlation coefficient of .5 is considered high, .3 is considered medium and .1 is considered low,” the statement said. One outlier in Eagan’s findings was the boxing film “Bleed for This,” whose 98-percent approval per Twitter sentiment did not coincide with its 69 percent average weekly drop in revenue, which is bad even for movies that are critically panned. Another outlier, “Miss Sloane,” was exempted from the study for reasons anyone who has spent any significant time on Twitter would understand: its main hashtag was appropriated by gun-rights activists who criticized the movie’s pro-gun control message and Hollywood’s liberalism in general.